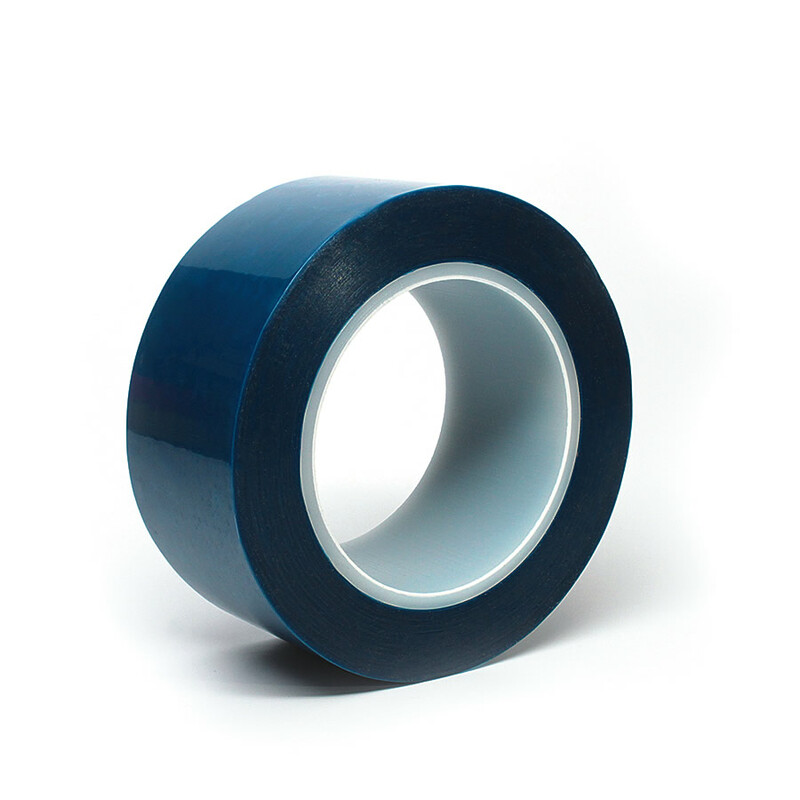 This single coated polyester silicone tape was made for splicing all silicone papers and liners in the web processing industry. It bonds permanently and quickly to silicone treated surfaces. It offers a high degree of wetting and tack with adhesive flow resistance. It is easy to handle, has high chemical resistance and delivers excellent protection in high temperature environments. It meets the requirements for Indirect Food Contact per FDA CFR 175.105 and also available in a clear color.